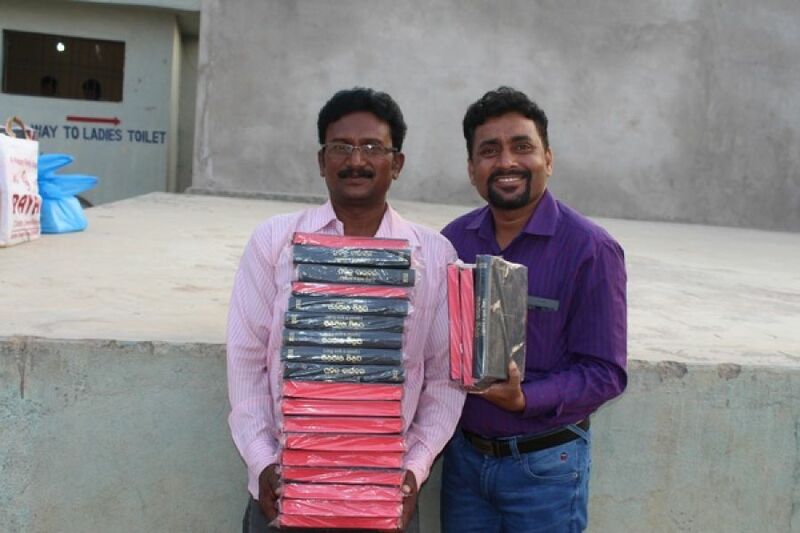 New Life Gospel International Ministries distributes the Holy Bibles to the poorest people, who are unable to afford a single copy of the Bible, for their personal or family use.. 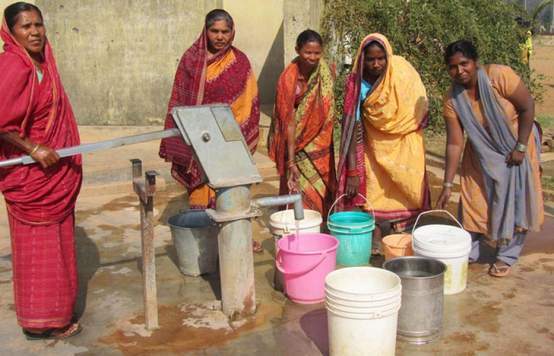 The daily income of a poorest person in the rural & tribal India, is a maximum of 40 to 50 rupees (about One US Dollar) which he earn for his labour work. 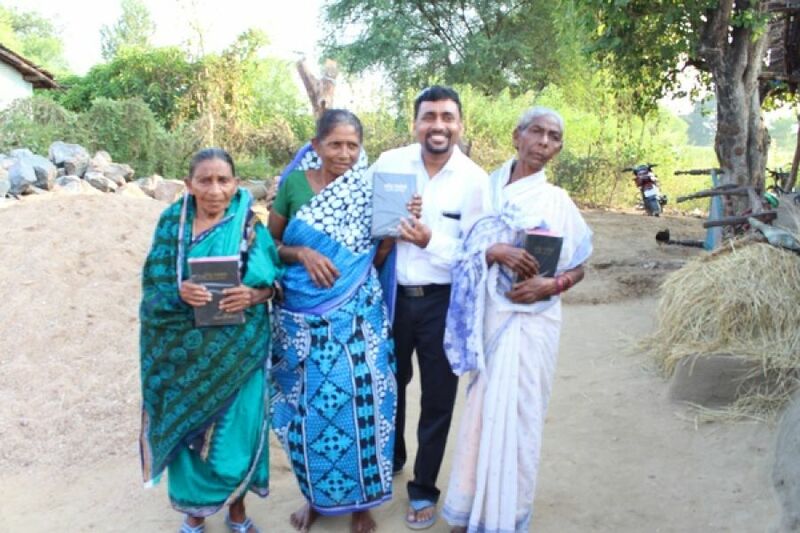 He has to meet the needs of his entire family with the smallest income (daily wage), which is not sufficient to provide the needed food even to his little children also. 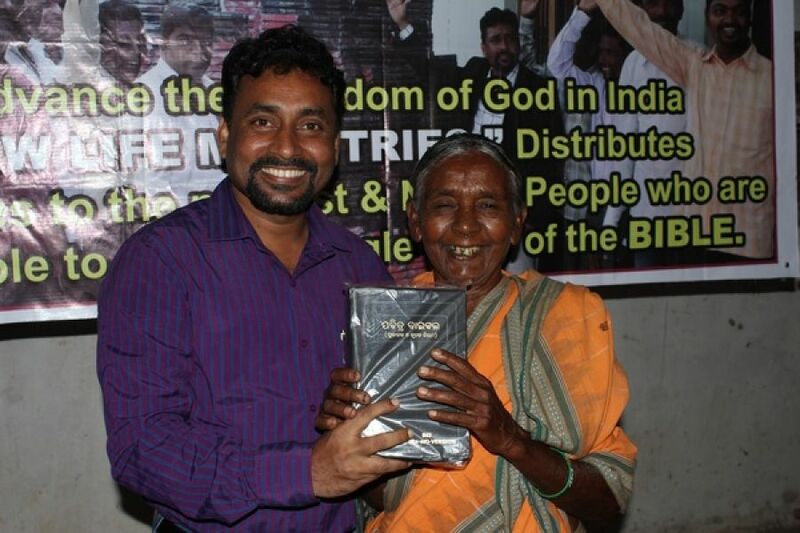 In this position, it is very difficult task for a poorest rural & tribal person to purchase a copy of the Bible in his own dialect. 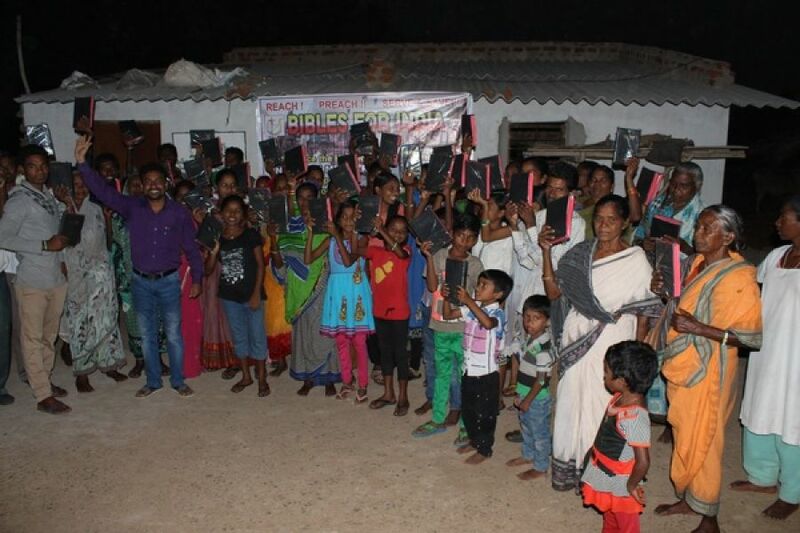 To meet this great need, New Life Gospel International Ministries have started Bible Distribution Programme, to provide the Holy Bibles to the poor believers in the remote areas. 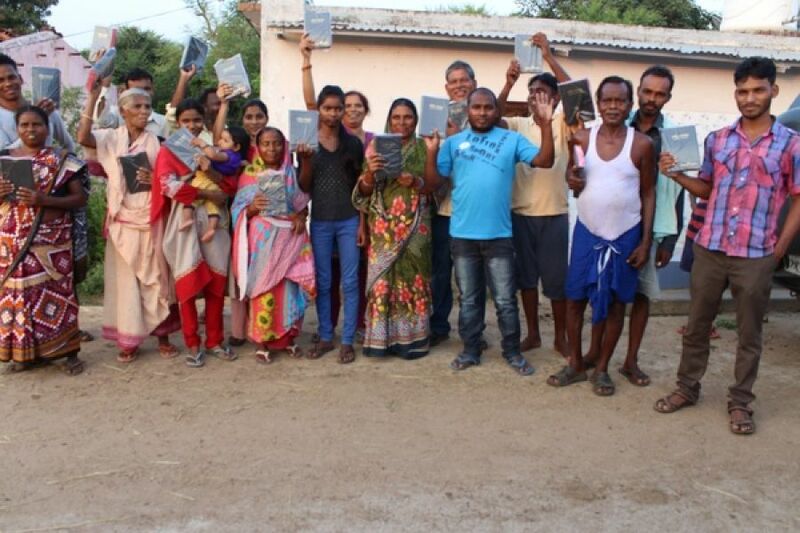 Many villagers, now, have their own Bibles in their houses. 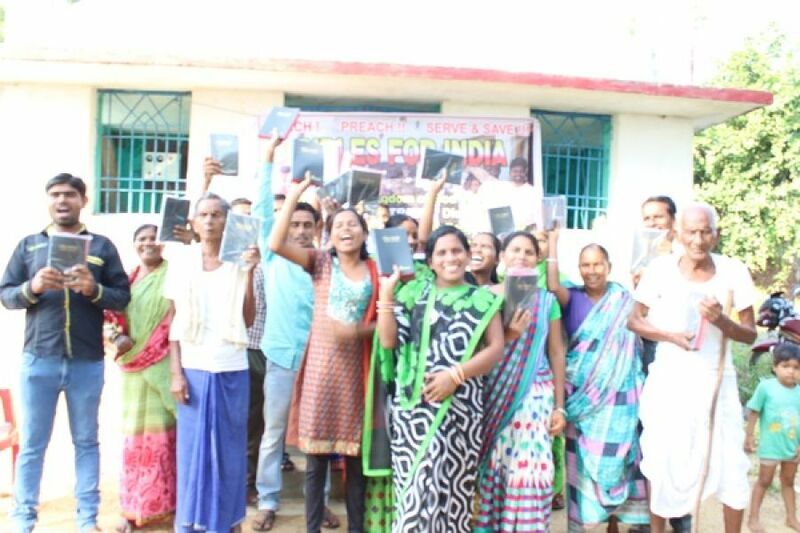 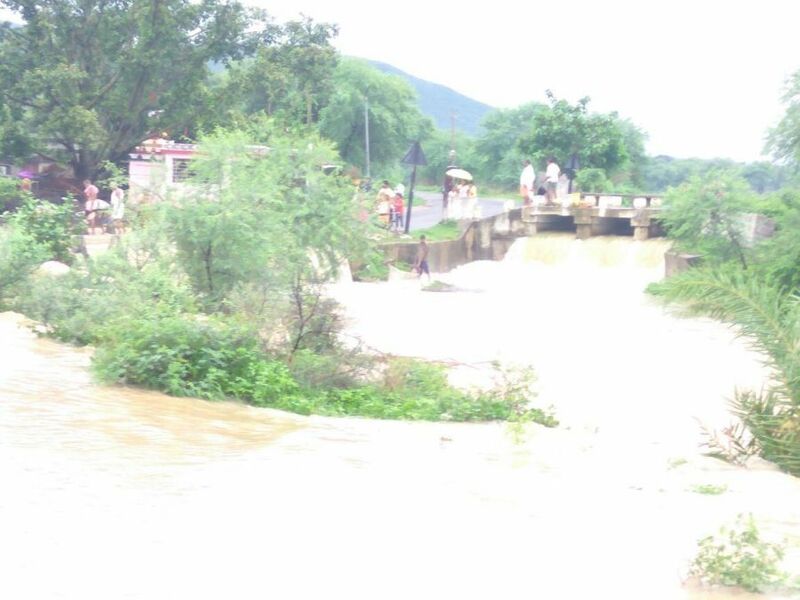 There are hundreds of villages are in the great need of the Bibles. 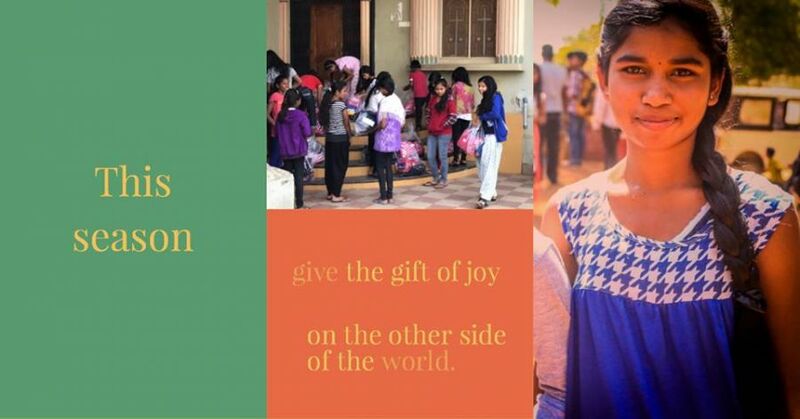 You can make a difference in thousands of people's lives! 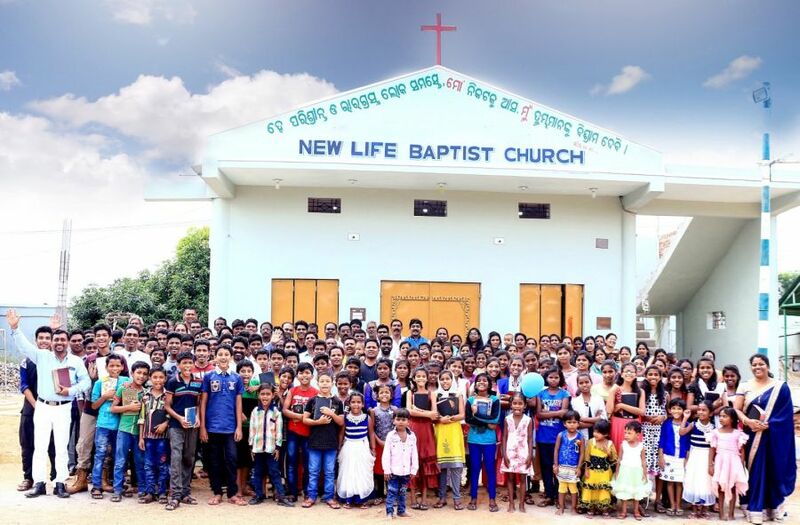 Please consider helping share God's Word with needy by becoming a New Life Partner.The cost to sponsor a complete Bible is $3.